KENNY MANN JR/THE LIQUID PLEASURE BAND Tin Top (Record Store Day 2016) vinyl at Juno Records. 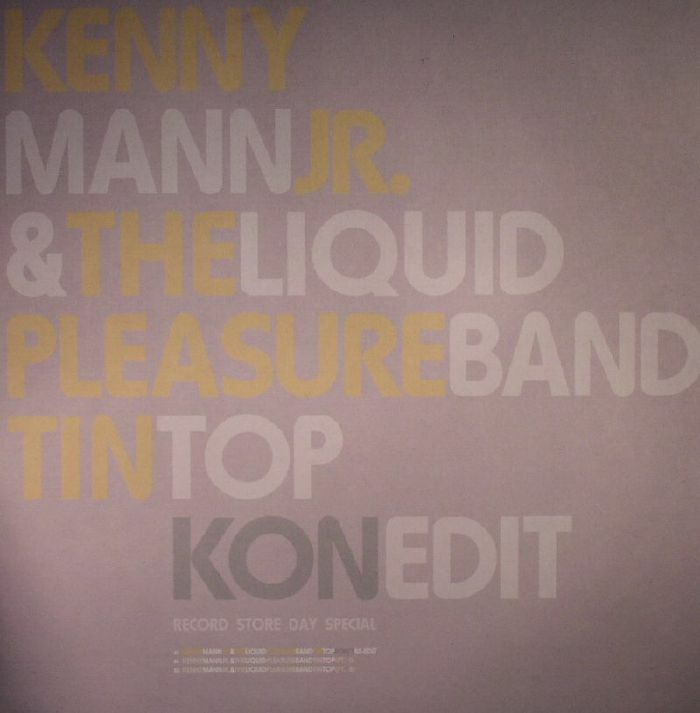 A BBE Record Store Day special: Kon's extended floor-focused twist on Kenny Mann & The Liquid Pleasure Band's street-beating narrative "Tin Top" first appeared on Kon & Amir's 2010 "Off Track Volume 3". 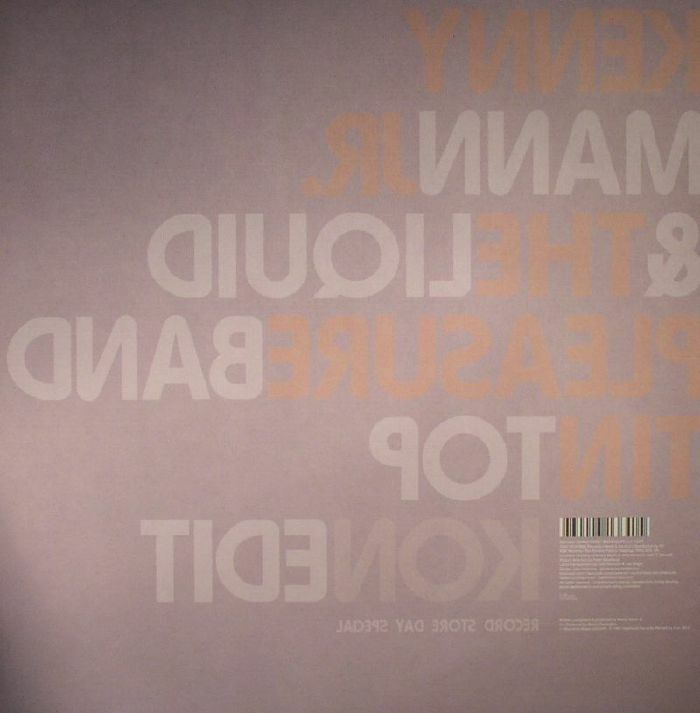 Never before released on 12", BBE have added both parts of the original jam: part one's story is all about the party while part two remind us how mean the streets of Brooklyn were back in 77.